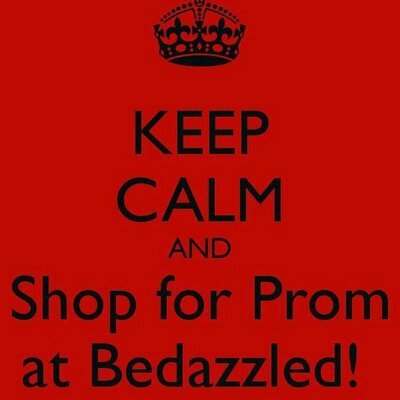 Buy or Sell with Bedazzled Boutique. New & Pre loved ladies smart , evening & party wear. 60% commission paid on items sold.